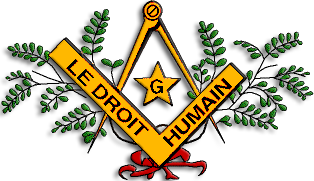 Le Droit Humain international website lists a pioneer lodge for Peru. 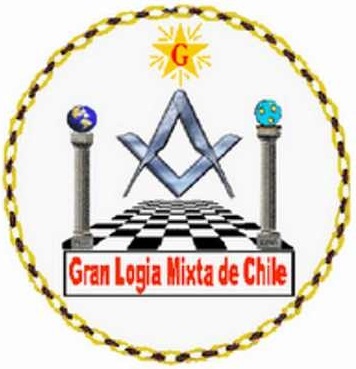 Gran Logia Mixta de Chile founded in 1929 and active with two lodges in Peru. 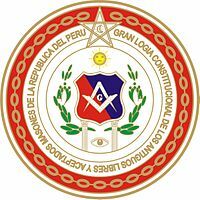 Gran Logia Constitucional del Perú was founded in 2004 and has five lodges. 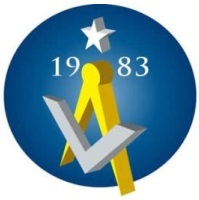 The Grand Lodge accepts men-, women’s- and mixed gender lodges. 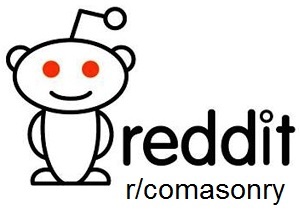 I have not found a website.